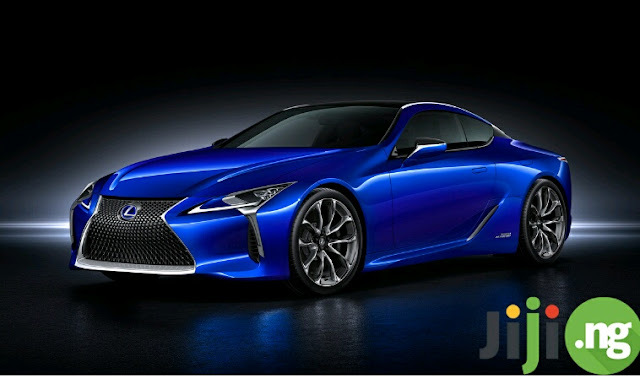 Many car manufacturers earned their recognition for producing affordable and practical family vehicles, which is why the success of Lexus, who focused on refined, luxury cars from the beginning, is so impressive. Today Lexus is known all over the world for its powerful driving characteristics, quiet and exciting ride, and top-of-the-line cabins. Find out how Lexus got to where it is now and which models are especially noteworthy. Buying a new car is always quite a challenge, especially if you’re shopping for used cars on a budget: in order to get the most out of your purchase, you need to buy your car from a reliable seller. 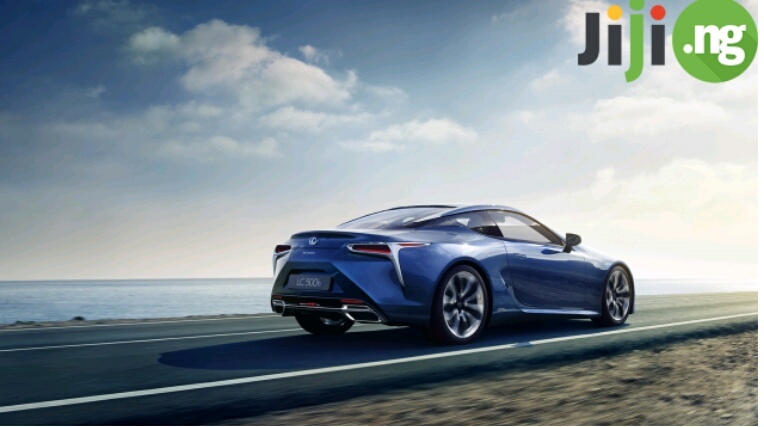 Find lots of high quality Lexus cars in Nigeria on Jiji, one of Nigeria’s largest marketplaces, and enjoy driving your new Lexus! The Lexus brand was launched by Toyota, who were determined to conquer the international luxury segment of cars. The two first ever Lexus models left the assembly line in 1989, and they were both sedans. It didn’t take long for Lexus to achieve worldwide recognition thanks to the first models, and soon Lexus started unveiling one luxury car after another. By the end of the 1990s Lexus presented its first SUV while having already sold millions of vehicles in every corner of the globe. Today the brand is still going strong and tops the ranks of powerful, comfortable, and reliable cars year after year. The Lexus RX 350 is the company’s most famous luxury SUV. Having debuted in 2007, it has accumulated millions of fans who praise its exceptional ride quality, spacious interior, numerous high-end technology features, and outstanding reliability records. This Lexus SUV is also famed for its high resale value, which means you can sell it after years of active use for a very competitive price. 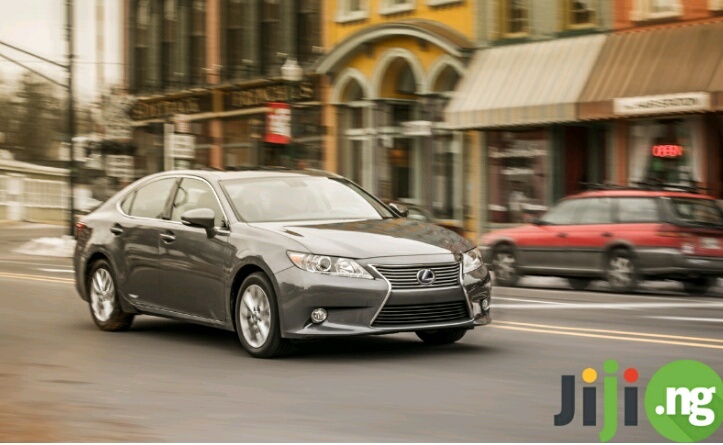 It’s not very common for cars to masterfully combine the endless luxury features with exceptional fuel efficiency, but these two characteristics are exactly what made the Lexus ES 300 as popular as it is today. The history of the model started only in 2013, but within these few years the ES 300 became one of the best selling Lexus vehicles. The buyers are especially charmed by its refined steering and suspension, roomy interior, and a powerful hybrid engine. 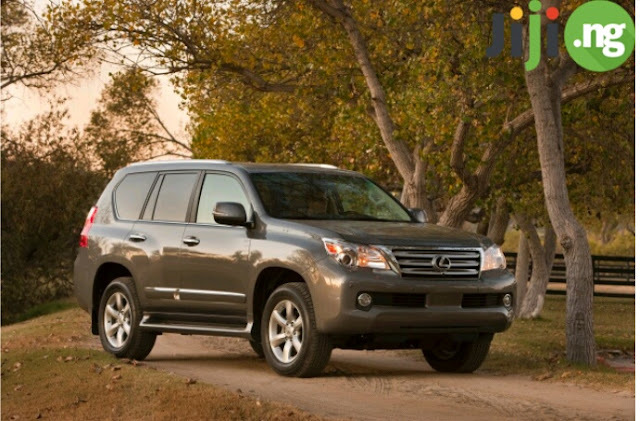 The GX 460 is a luxury SUV that is famous for seamlessly blending two most desired traits for SUV buyers: the capable off-road performance paired with an extremely comfortable ride turned out to be exactly what the customers desired in 2010, when the model was first unveiled. Since then, the Lexus GX 460 has only become more popular and is now a great competitor to the most sought cars after the SUVs on the market.